I was skeptical when I first bought Plantskydd. I had tried everything to discourage deer – Irish Spring soap, egg-based sprays, pepper sprays, urine, Skoot, electric fence – you name it. My frustration intensified when the rabbit population on my country property started growing by leaps and bounds. For several years, I had almost no colour in my flower beds because the rabbits ate everything before the buds could open. Plantskydd first appeared in a nursery here in the late summer of 2003. I was truly blown away at its effectiveness. 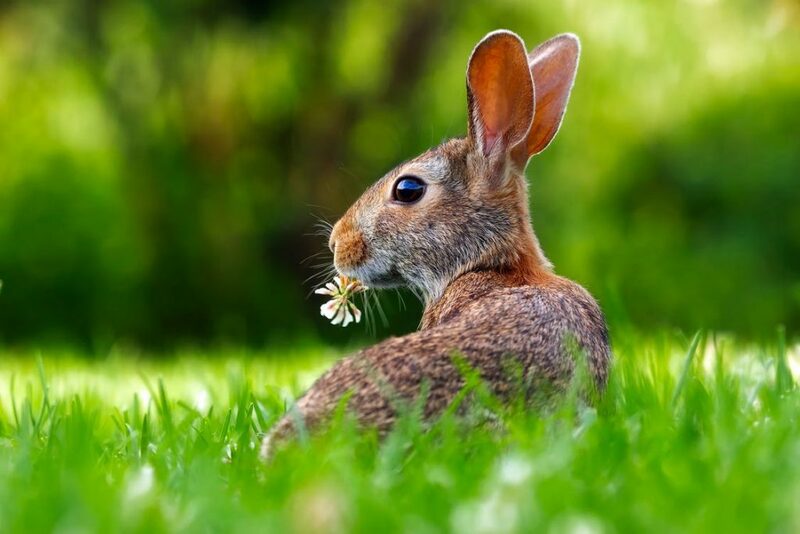 True to the product’s claim, rabbits and deer immediately stopped eating my flowers after it was applied. Since then, I have continued to use it regularly – about every 4 weeks in the summer (or as needed to capture new growth); about every 4 months in the winter. Overall, I use about 6 litres per year. It’s not the cheapest product on the market, but it is the only one I have found that works.